Sometimes planning a big celebration can be almost as much fun as the big day itself, I know that when we were planning to get married I spent an awful lot of time flicking through magazines to get ideas that would help to make our day feel really special. 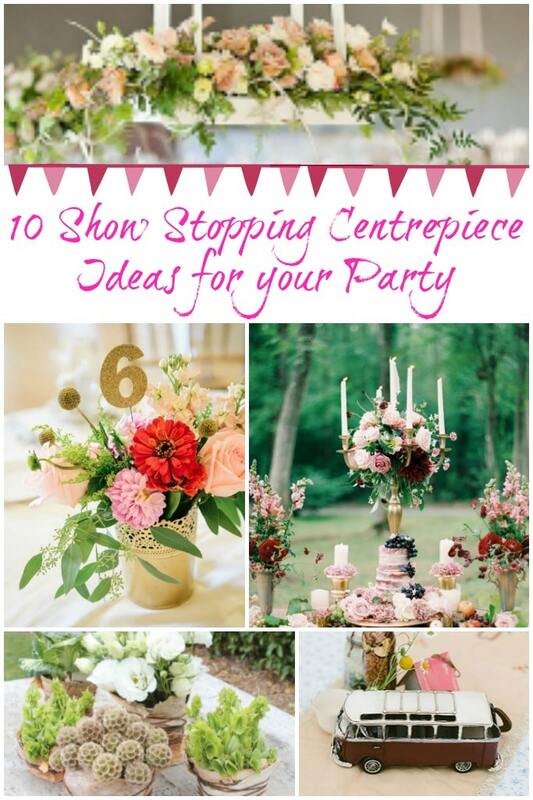 Whether you’re planning a wedding, christening or just a fantastic party you’ll know that decorating the venue is one of the things that makes it feel exceptional so today I’m sharing 10 ideas for DIY show stopping centrepieces that will make your party feel amazing. We moved house three months ago and I chucked so much stuff out it was crazy. Now? I’m totally regretting it! I love upcycling projects and I’ve already started scouring my local boot fairs for stuff I could do up – I’m never chucking stuff out again! 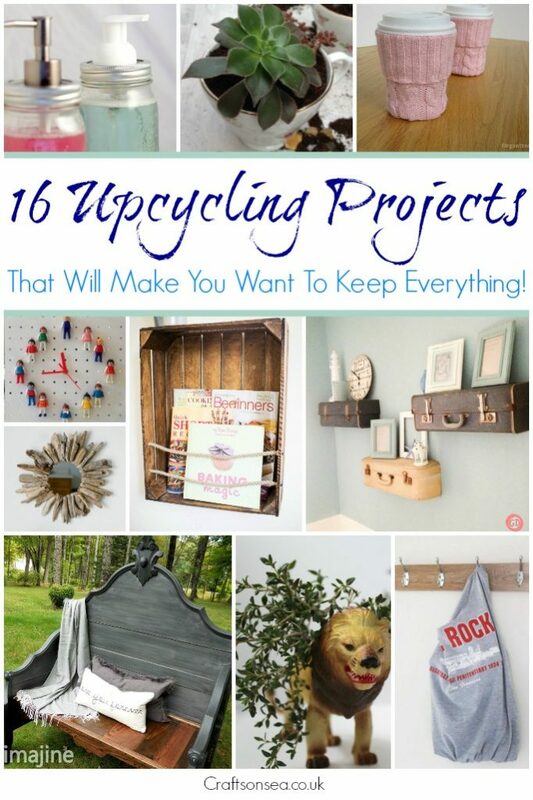 These upcycling projects are all cute, cool and totally fabulous plus as they’re upcycled they’re saving perfectly good things from going to the tip, it’s all winning! Three months ago we moved house from Essex to Cornwall, I absolutely love it but…we’re renting at the moment. Now that’s not to say that renting is a bad thing and I’m not one of those people who thinks renting is money down the drain either (hello – we have a nice house in Cornwall!) but the thing that I am struggling with is decorating. I find it really hard to personalise our space when I can’t do anything that will leave a permanent mark. 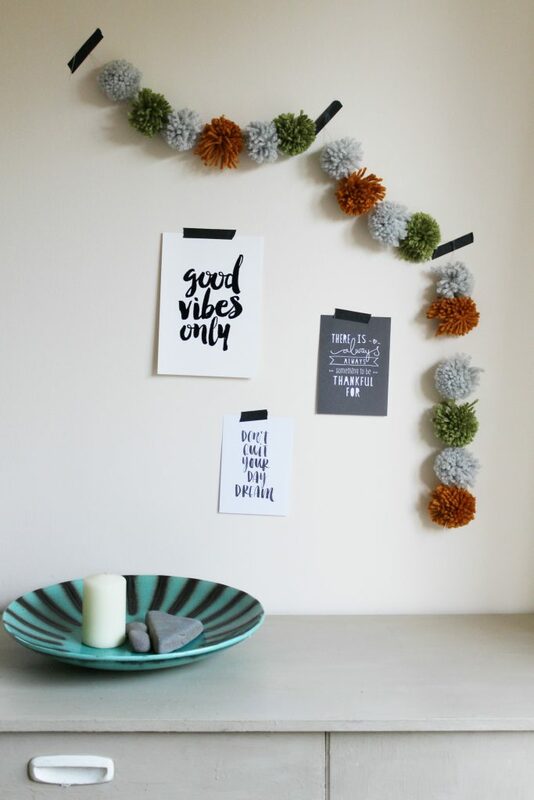 I’ve been really wanting to spruce up my work area a bit so I made a few little changes including this super cute DIY pom pom garland which I’m sharing the tutorial for today. I love Roald Dahl but I have to admit that the timing of Roald Dahl day is the absolute worst – you’ve barely got the kids back to school and then suddenly you have to think of some Roald Dahl costumes to make for them. 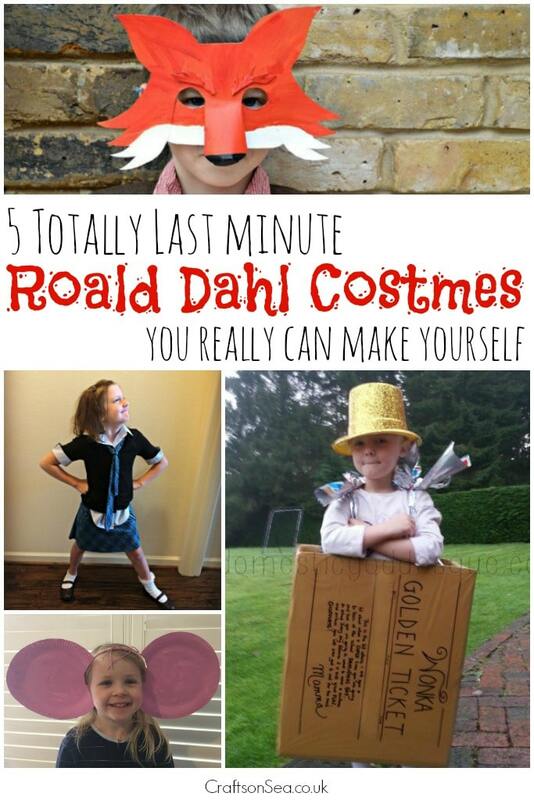 Lat year I made my son an outfit in five minutes flat and you can too – I’ve hunted out what I think are the easiest and quickest Roald Dahl dress up ideas that you can make so that you can still dress your kids up but without all the hassle! A few weeks ago I received a letter from my friend Gude, I knew instantly it was from her because as the owner of I-want-that-now stationary shop The Paperdashery Gude sends prettier mail than anyone I’ve ever met. Amongst all the pretty stuff was a mail tag which, not generally sending snail mail, threw me. What on earth was a mail tag and what the heck was I mean to do with it?! 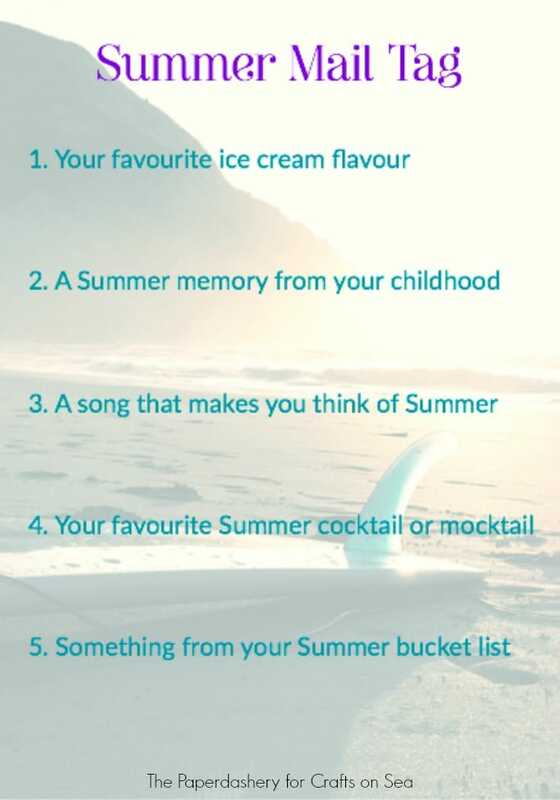 Rather than stare at it blankly I invited Gude to come and write about mail tags here and she’s also created a gorgeous free summer themed mail tag for you guys to download – the perfect excuse to get your pens out.